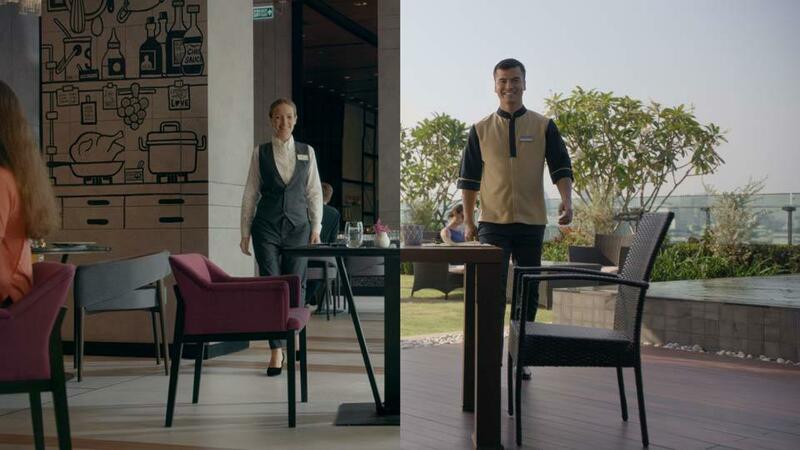 BETC commissioned us to direct a TVC and 4 digital films for the Accor Hotels brand Mercure. We flew out to Bangkok to film in a variety of studio and real hotel locations. This was a technically challenging shoot. 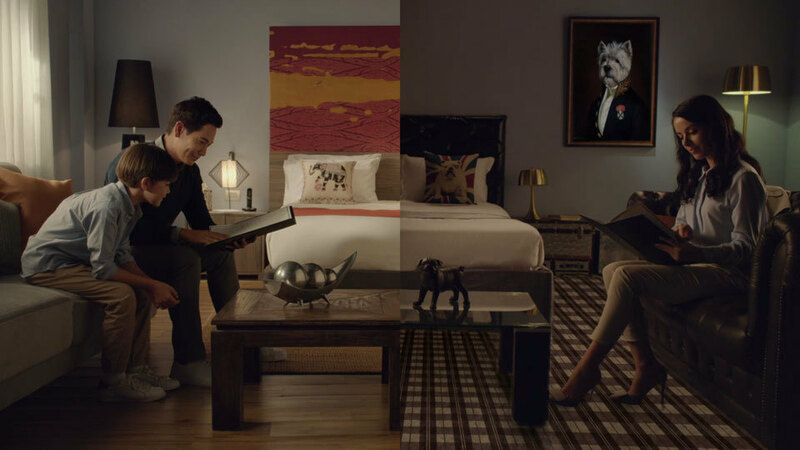 We had to film one side of the picture and then ensure that not only the framing but also the camera movements and actor positions and timing matched perfectly on the second half. With the help of a great QTAKE crew we were able to preview the edit between takes, and ensure both sides synchronised. 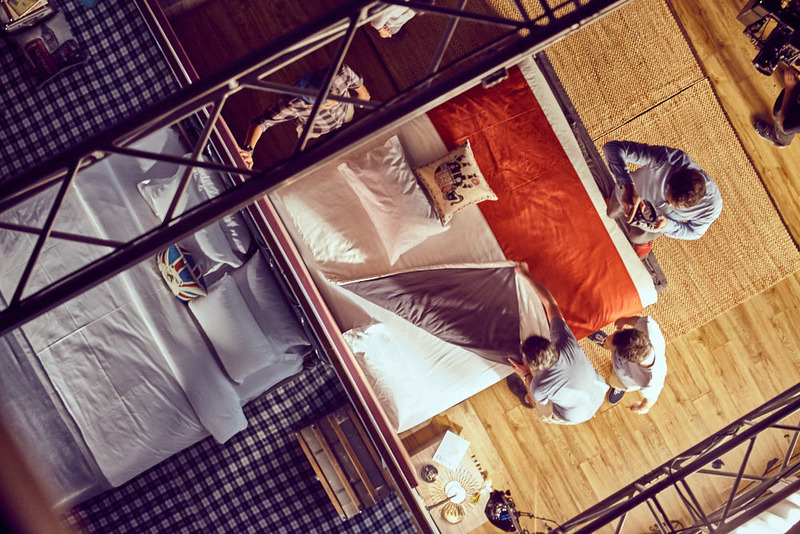 We filmed with the 8K Red Weapon and built matching bedroom sets in one of Thailand's excellent studios, which allowed us to do overhead shots with a large motorised jib. 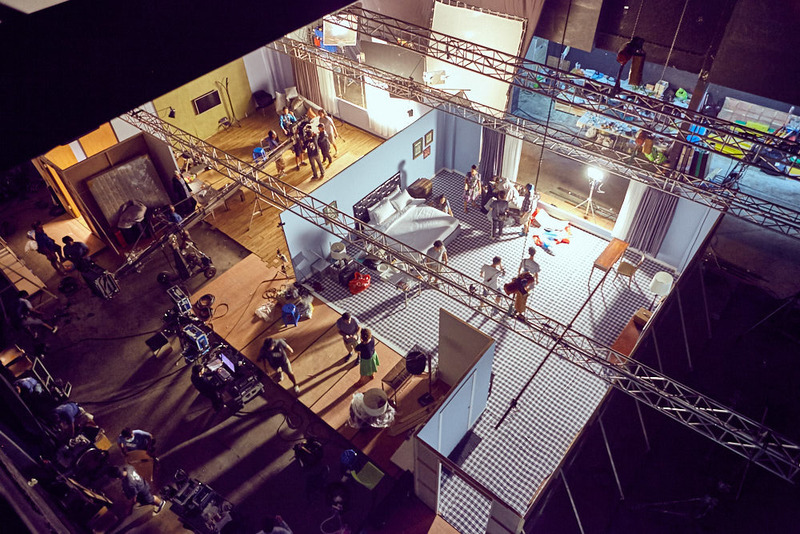 Avec la maison de production FURY j'ai réalisé un TVC et 4 films digitaux pour les Hôtels Mercure / BETC Paris. Nous avons passé 10 jours plutôt bien chargés à Bangkok, en studio et dans un bel hôtel tout neuf mais pas encore opérationnel.